It’s an exciting day! 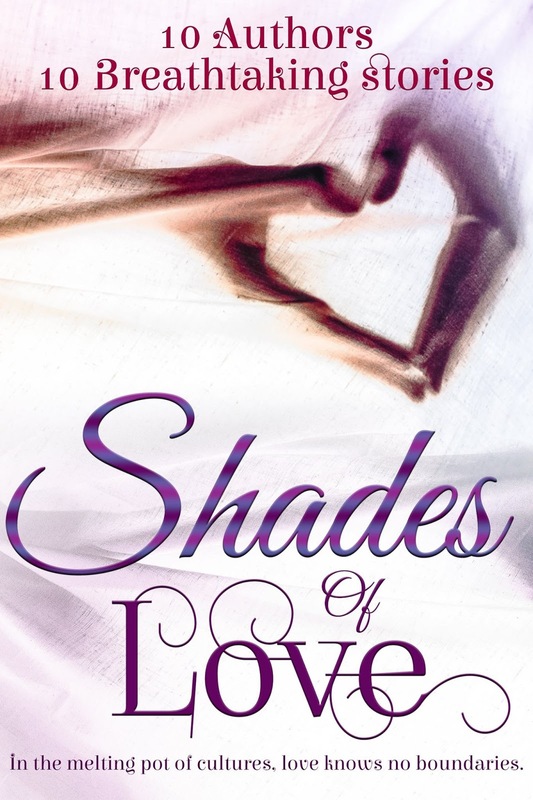 The box set, Shades of Love, with ten different authors and ten different novels, releases today. Many of the books have never been released before and you can download the whole set for only 99 cents on Amazon or read for free in Kindle Unlimited. Enjoy! Sick of feeling like a prisoner in her own home, Shayna moves to the small town of Cotton Springs, Texas. She puts the pieces of her life back together and finds romance, but Happily Ever After only lasts until Shayna’s stalker finds her hiding place and turns her dream into a nightmare. Annamaria Bazzi – Love is an important part of life, not just something to be experienced but also to be read. After thirty-one years of marriage, and still going strong, Annamaria Bazzi believes in the happily ever after. This strong belief transcends into her romance novels—every person deserves his and her own happy ever after. Annamaria writes contemporary romances to bring new love experiences to her readers. She also writes young adult sci-fi/fantasy and dabbles in paranormal short stories. Visit her website. Janae Keyes – Janae Keyes is an American mom, wife, and hopeless romantic living in Europe. She loves to explore various cultures coming together through the magic of love. Residing in a suburb of Brussels, Belgium, with her husband and daughter, Janae loves to share her passion for romance with others. To learn more about Janae, visit her website. P.C. Zick – Bestselling and award-winning author, P.C. Zick, creates contemporary romances with a social consciousness. She describes herself as a storyteller no matter what she writes. Strong female leads, handsome and heroic men, and descriptive settings grace more than a dozen published novels. Visit her website. I’m happy to announce the release of a new box set in collaboration with nine other authors. The box set may be pre-ordered now for $0.99. Release date is November 7. It is also in Kindle Unlimited so KU members can read for free! Love knows no boundaries and bridges the gap between creed and culture. Whether prince or pauper, beauty or beast, cupid entangles unsuspecting hearts. From the exchange of a glance to the throes of romance, follow these couples as they discover that love has no limits. Indulge your taste for adventure with ten diverse tales from familiar and exotic parts of the globe. 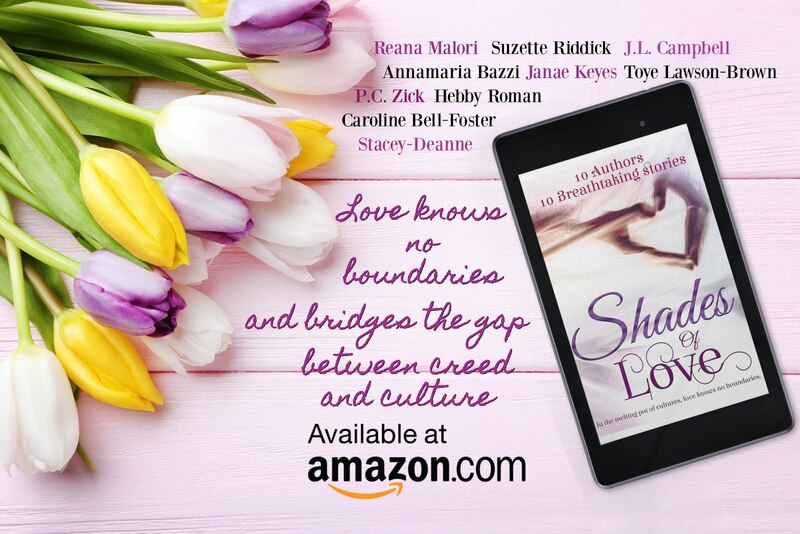 Shades of Love is brought to you by a select group of ten award-winning and best-selling writers, whose stories feature couples who close the cultural divide through their love. 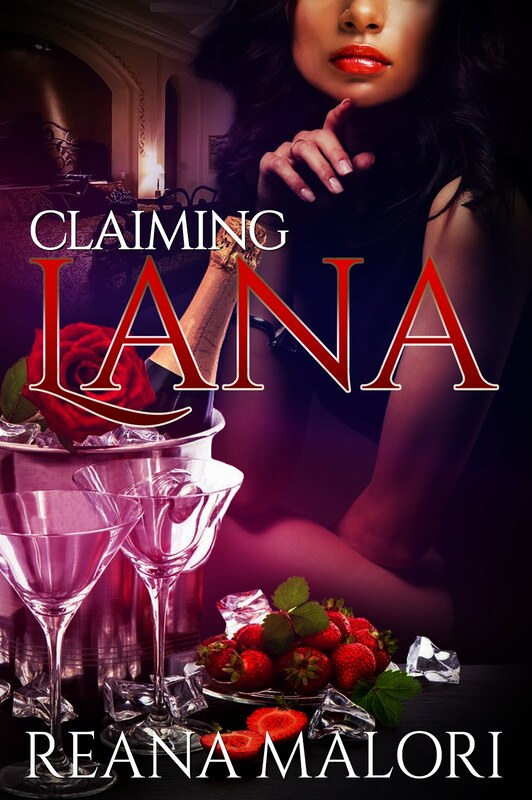 CLAIMING LANA, Reana Malori. Sworn enemies or passionate lovers? 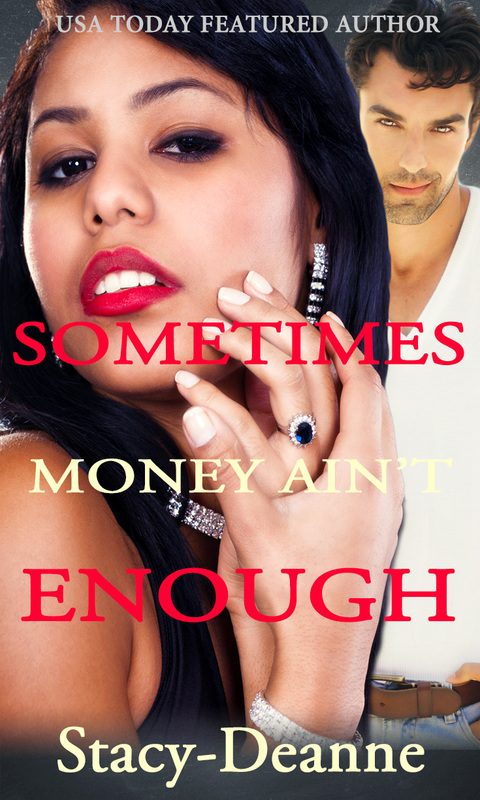 When forced to work together, Jake and Lana find just what they need. 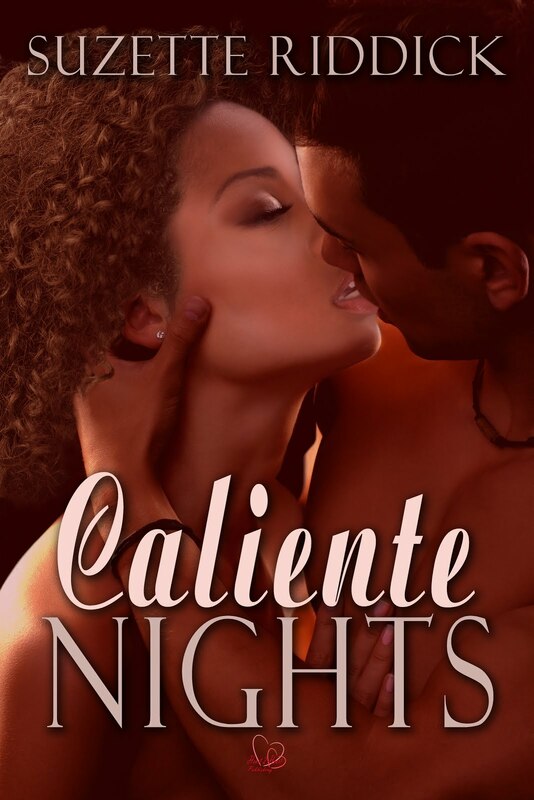 CALIENTE NIGHTS, Suzette Riddick. One Cuban. One African American. Will attraction win out? THE BLIND SHOT, J.L. Campbell. Strangers in a strange land can’t help what happens naturally despite opposition to their love. 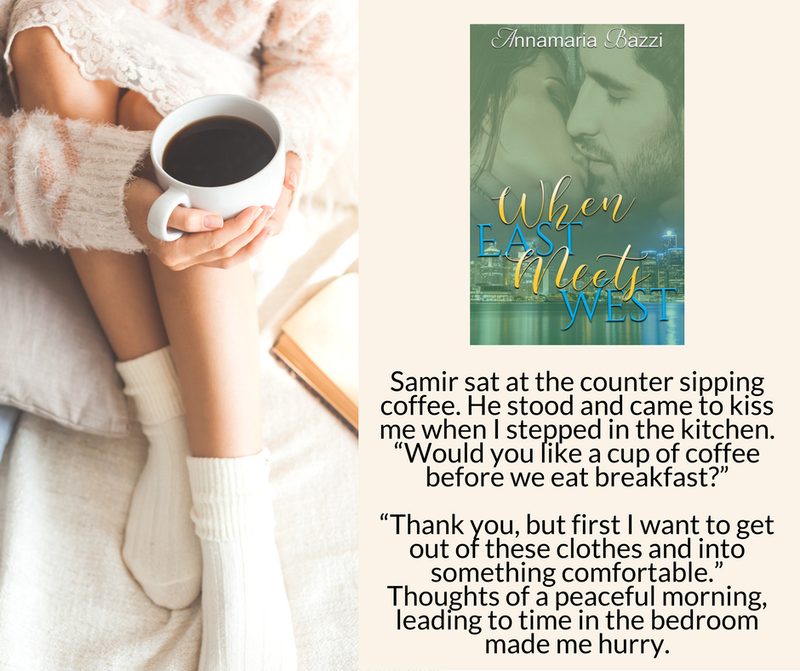 WHEN EAST MEETS WEST, Annamaria Bazzi. Italian and Lebanese cultures clash into love. WOULD SMELL AS SWEET, Janae Keyes. A passionate thriller – can one stalker end the perfect romance? POSTCARDS FROM HAVANA, Toye-Lawson Brown. A trip to Cuba and a return to home bring a couple to their destiny. THIRD BASE, P.C. Zick. Puerto Rican and Italian cultures collide but can’t stop the passion. THE BEST GAME, Hebby Roman. A return home starts the chase to make romantic dreams come true. SMALL TOWN BOY, Caroline Bell-Foster. First loves reunite despite conflicting careers. SOMETIMES MONEY AIN’T ENOUGH, Stacy-Deanne. A powerful woman finds out money can’t buy love. Hebby Roman is a New York traditionally published, small-press published, and Indie published #1 Amazon best-selling author of both historical and contemporary romances. Her book, BORDER HEAT, was a Los Angeles Times Book Festival selection. She has been a RONE Finalist three times and in three different categories. Today I’m featuring books by independent authors, something for everyone, a few ebooks that are free and the rest at low prices. I consider these authors friends and collaborators, a great bunch of people with interesting ideas and the bravado to go indie. Scroll down, click the title links to Amazon, download the samples and find your next read! Most are also available in paperback. 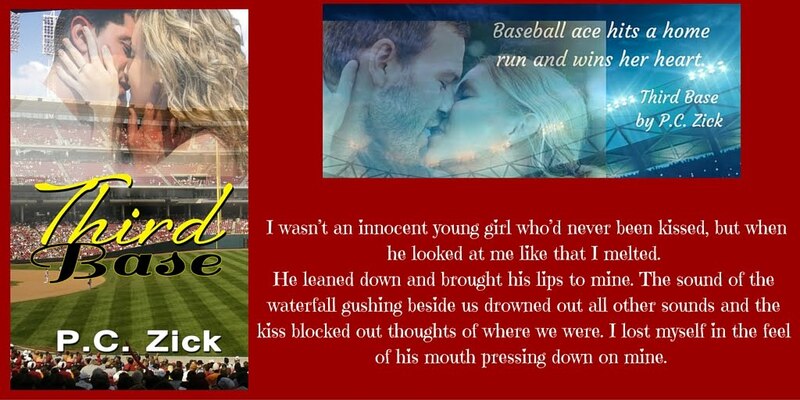 And check out the super-talented author/artist/editor who created the indie graphic: Lindy Moone. I’m excited to be a part of the Indie BookFest 2017 in Orlando, Florida, September 28-30. To attend as a reader or fan, tickets are still available!